Tim with Douglas World Cruiser Chicago, National Air and Space Museum, Washington, D.C.
What inspires you to write specific books? 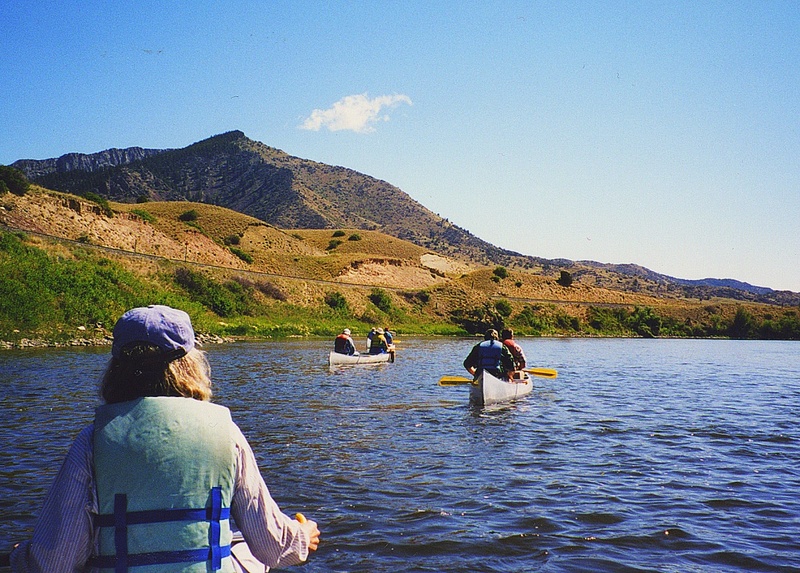 For A Grizzly in the Mail, three answers: First, my friends, upon hearing my various adventures with Lewis & Clark, encouraged me to write about them. Eventually, I decided my friends were right. If I didn’t record the stories, I would forget them. I had such a good time writing that I decided to write about some of the other fun projects I’d worked on. Second, I decided that my stories could serve a nobler cause by showing a little of the history research process and hopefully demonstrating that the pursuit of history can be fun, an adventure. History should not be about rote memorization of facts, but more like detective work. Third, I’m hoping that Grizzly will inspire other public historians to write about their projects. 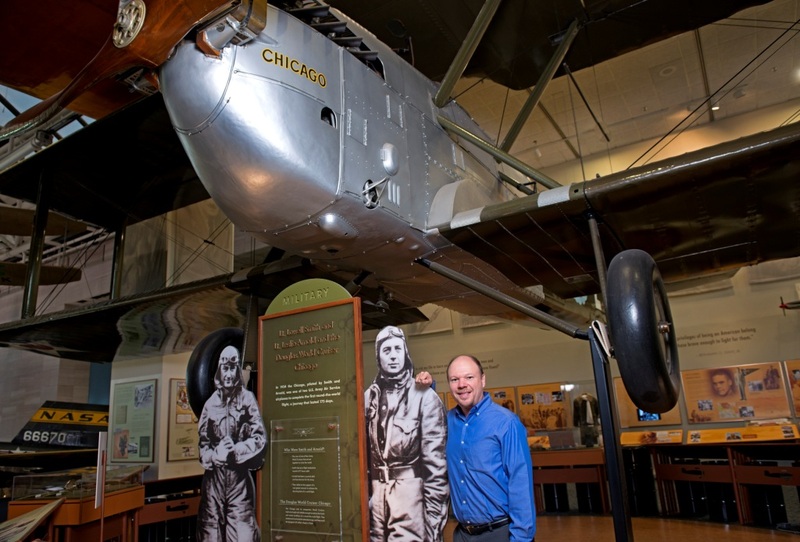 First Flight Around the World resulted from working on an exhibition at the National Air and Space Museum and learning the story of the Douglas World Cruiser Chicago. It was just the kind of adventure story I wanted to read when I was young. Few people know of the flight, so I determined to change that. Writing a book is a huge commitment and the author must be passionate about the topic! Yes, read about it in chapter 12 of A Grizzly in the Mail. While I was expecting the package from Alaska, what actually came was very unexpected! What is your favorite adventure in Grizzly? So many to choose from! I suppose it would be the story from the title. Not many people can say they received a grizzly in the mail. 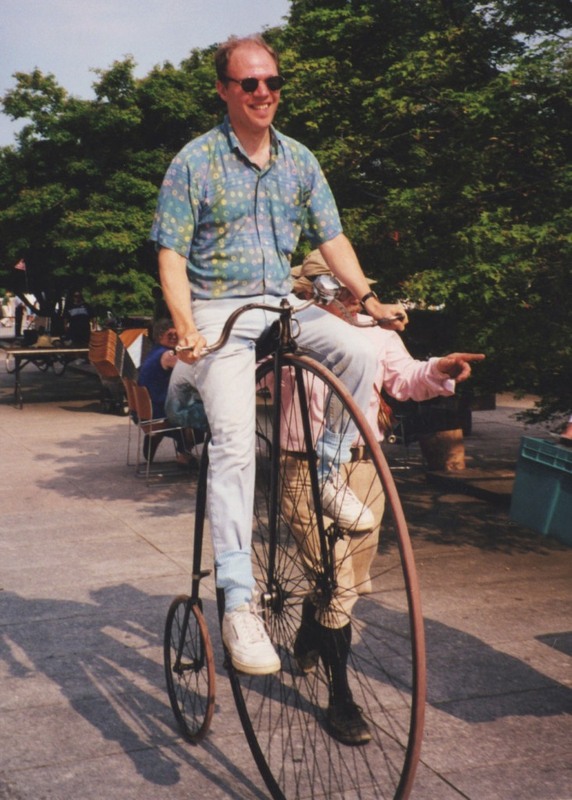 A close second is my attempts to ride a highwheel bicycle. That was a day I won’t soon forget. Planting and picking cotton surrounded by an audience of museum visitors was fun, too. Every historian gets this question on a regular basis. I can honestly get interested in any time period. There are fun stories from any time in the past. Certainly periods of war tend to provide more points of drama and tension and amazing heroics, but history is about change over time and that fascinates me. Say something about your most recent book? I followed First Flight Around the World with another exhibition-related book for ages 10-14. 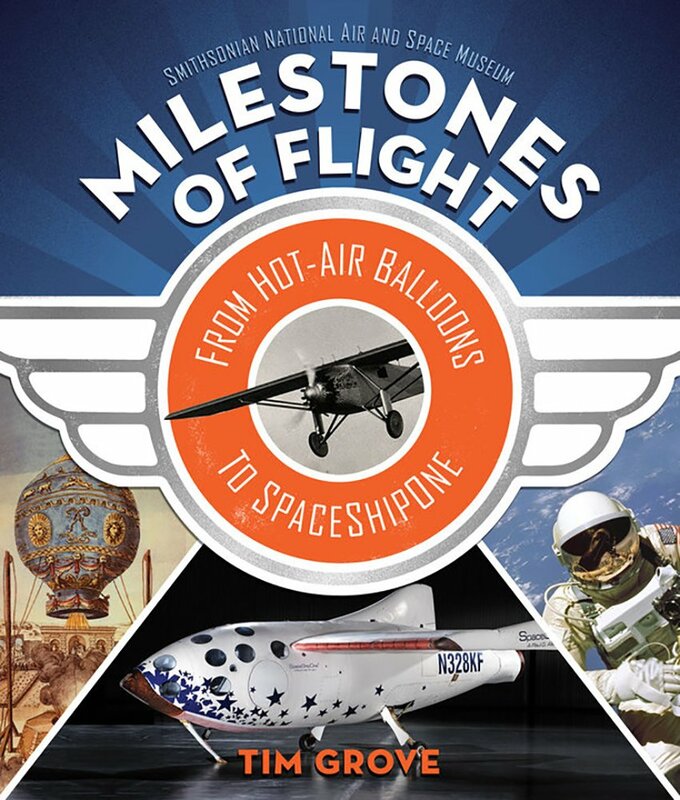 Milestones of Flight features fascinating stories about thirty iconic artifacts in the National Air and Space Museum collection (yes, the Wright Flyer, the SR-71 and the Space Shuttle Discovery are in it, along with the Starship Enterprise studio model!) It’s tied to an exhibition of the same name and was published just in time for the museum’s 40th anniversary. My theory is it starts in the classroom. At some point in their education people who “hate” history were forced to memorize dates and names and failed to see the fun of discovery and exploration that is part of a historian’s job. Some people claim they just don’t care about what happened in the past, but it helps to understand how everything about the present is informed by what happened before. As I say in Grizzly, I’m convinced that anyone can learn to enjoy some aspect of studying the past. What advice do you have for aspiring historians or people trying to pursue a museum career? I have two books for ages 10-14 in the works as well. One will look at the power of place. I love history because visits to historic sites when I was a child sparked my imagination. 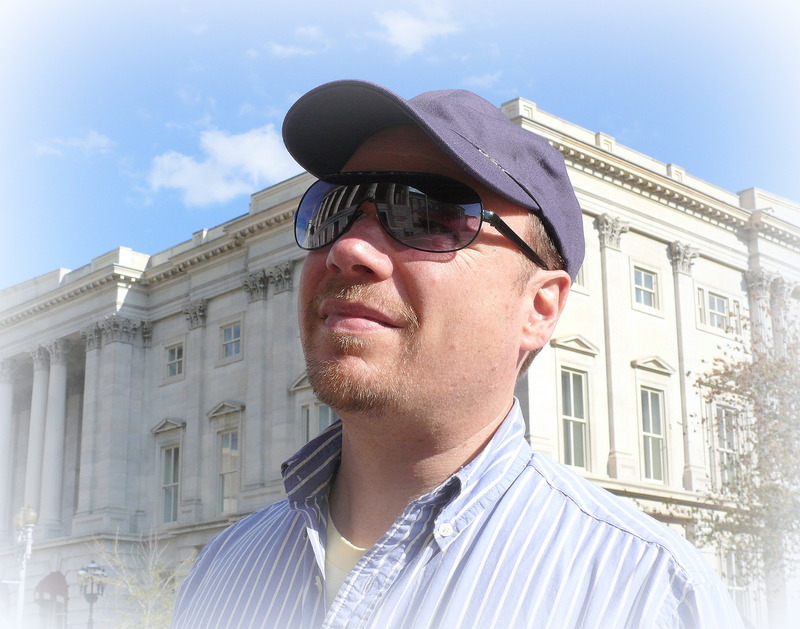 I hope to introduce my readers to the power of being at the place where history happened. And, coming in 2020 is a book about the Star-Spangled Banner. 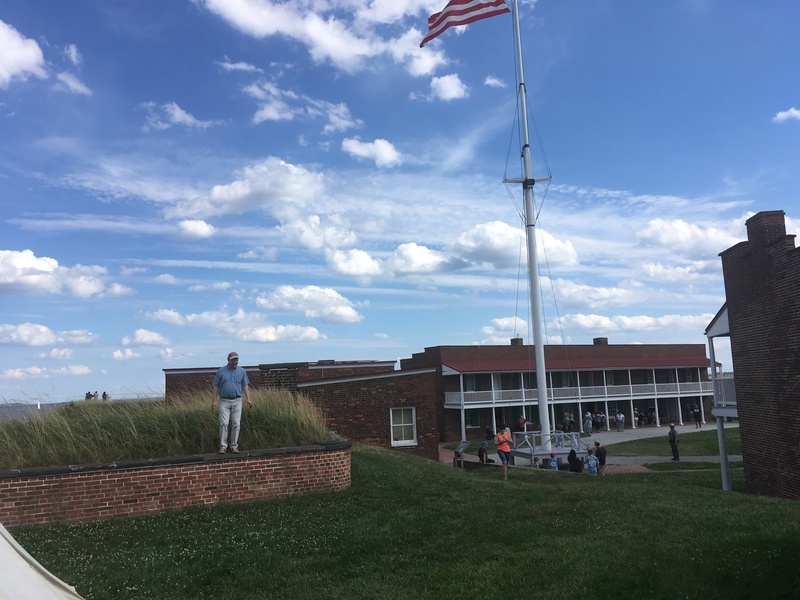 There’s so much more to the story than Francis Scott Key. I’ve found some incredible information about the fascinating characters involved. It will also be about place because so many of the related sites still exist around Baltimore. In fact, the city of Baltimore could be considered one of the main characters.